Is Algeria facing a late bloom of Arab Spring uprisings? In a statement, the judges added that they were forming a new association. 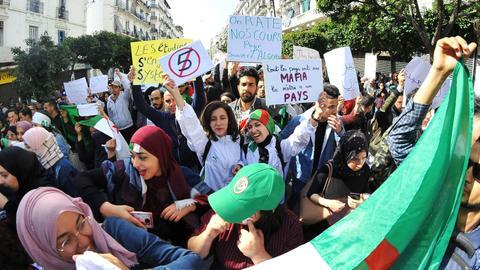 More than 1,000 Algerian judges on Monday said they would refuse to oversee the country's election next month if President Abdelaziz Bouteflika contests it, in one of the biggest blows to the ailing leader since protests started more than two weeks ago. In a statement, the judges added that they were forming anew association. Bouteflika returned to Algeria on Sunday after undergoing medical treatment. 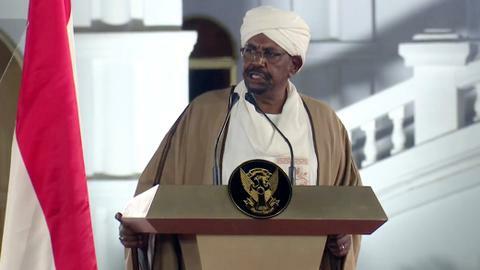 Protesters have rejected his offer to limit his term if he wins the vote. He spent two weeks in a Swiss hospital while protesters have massed at home in the biggest threat to his 20-year rule. 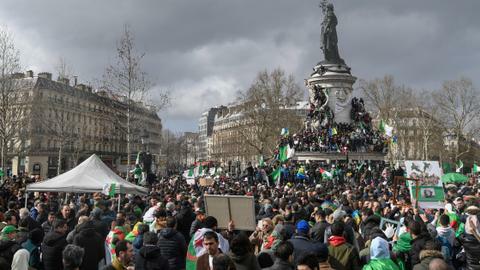 Tens of thousands of Algerians of all social classes have protested over the past three weeks against Bouteflika's decision to stand in April's election. In the clearest indication yet that the generals sympathise with them, the chief of staff said the military and the people had a united vision of the future, state TV reported. Lieutenant General Gaed Salah did not mention the protests. The ruling FLN party urged all sides to work together to end the political crisis, Ennahar TV said. 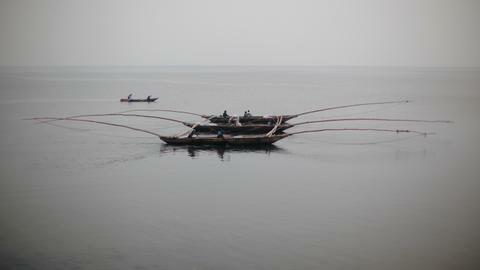 It wants national reconciliation and to preserve security and stability, the station said. 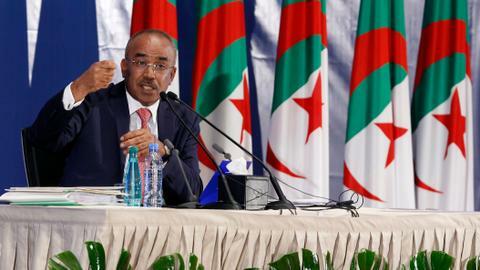 But there are no signs Algerians are prepared to heed that call after rejecting Bouteflika's offer to limit his term after the election. 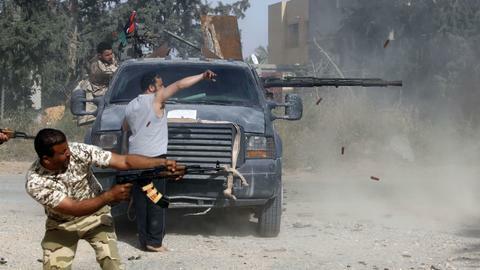 Bouteflika managed to remain in power as the "Arab Spring" uprising toppled autocrats in neighbouring countries in 2011 because Algeria had enough foreign reserves to boost state spending. Older Algerians haunted by the civil war in the 1990s tolerated crackdowns on dissent in exchange for stability, giving the government some breathing space. Now some have appeared at demonstrations to demand reforms.